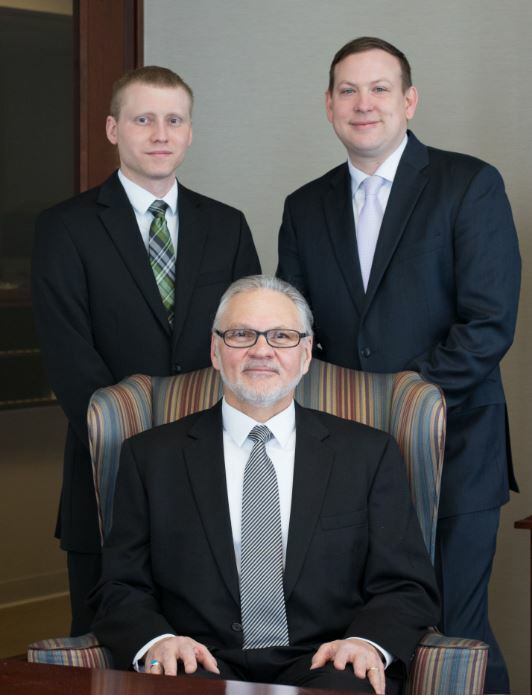 For us, retirement planning means more than providing our clients with investment advice. It means helping them maintain the financial independence they've worked their whole lives to achieve.Our consultative process begins with an in-depth discussion of your current finances and future objectives. We'll address issues you might have overlooked and determine how we can help you adjust your investment strategy to accommodate changing conditions and meet any unforeseen expenses and income demands that may arise during retirement. Michael earned his B.S. degree in Accounting and Economics from Central Connecticut State University and his M.S. degree in Finance from Western New England University. Prior to joining Morgan Stanley in 2001, Michael was a practicing Accountant for 25 years. 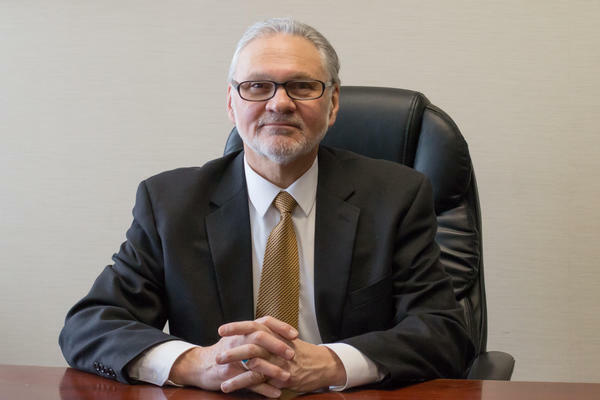 Michael’s strong analytical skills combined with his many years of experience have proven to be an asset in helping people develop their financial plans. Michael also served 9 years with the 103rd Fighter Wing of the Connecticut Air National Guard where he held a Secret Security Clearance. He is a former Trustee of the Springfield Symphony Orchestra and was a member of its endowment investment committee. He has lived in East Longmeadow, Massachusetts for over 35 years where he and his wife Kris raised their family. Steven earned his B.S. degree from Winthrop University in Rock Hill, South Carolina. Since joining Morgan Stanley, his focus has been to create financial plans unique to each client, helping them to achieve their financial goals. 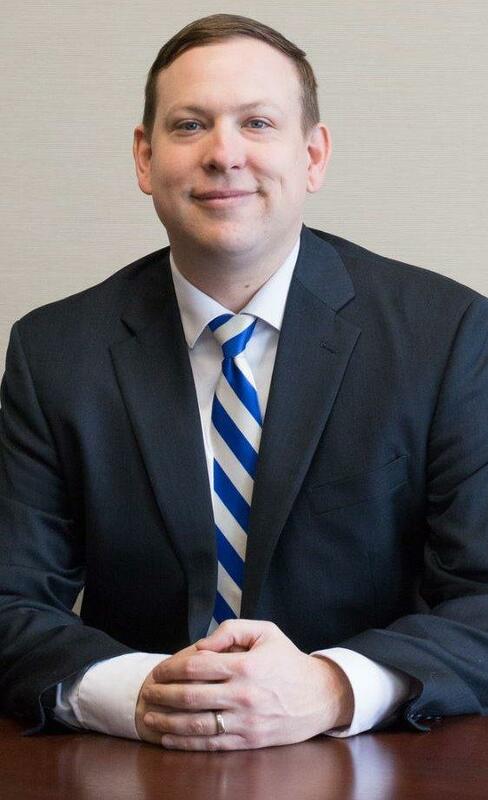 Prior to joining Morgan Stanley, Steven held the position of Retirement Planning Specialist at Mass Mutual. In this role, he assisted retirement plan participants in portfolio rebalancing, IRA rollovers, and understanding qualified plan distribution options. He lives with his wife Erika and family in Longmeadow, Massachusetts. Matthew earned his B.S. degree in Finance, with Honors, from Cedarville University in Cedarville, Ohio, where he also studied Engineering, Physics, and Biblical Studies. 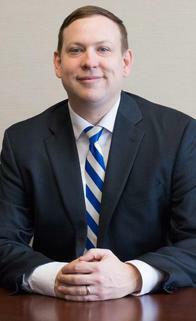 Prior to joining Morgan Stanley, Matthew held positions of responsibility at Monson Savings Bank and the State Of Connecticut. 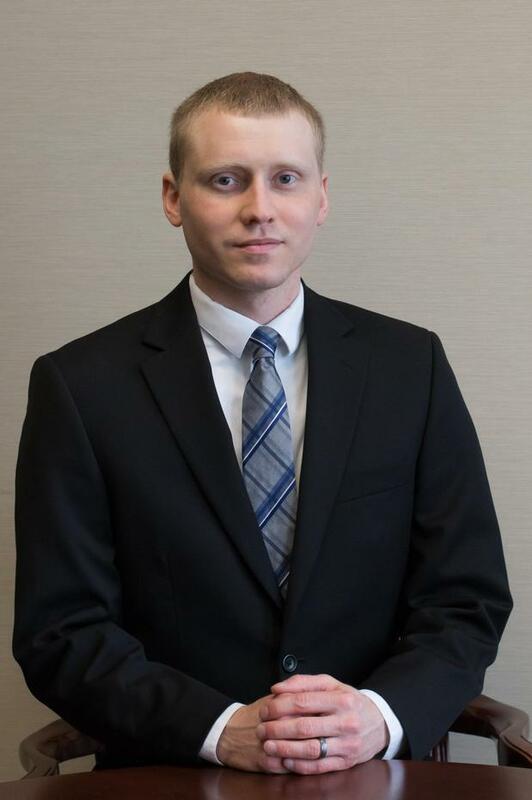 Matthew prides himself on ensuring an excellent client experience. Matthew also serves on the Board of Elders and teaches High School Sunday School at Bethlehem Church. He lives with his wife Kelley and family in Longmeadow, Massachusetts. Ready to start a conversation? Contact The Gregory Group today. 5An investment in an exchange-traded fund involves risks similar to those of investing in a broadly based portfolio of equity securities traded on exchange in the relevant securities market, such as market fluctuations caused by such factors as economic and political developments, changes in interest rates and perceived trends in stock prices. The investment return and principal value of ETF investments will fluctuate, so that an investor's ETF shares, if or when sold, may be worth more or less than the original cost. 6Insurance products are offered in conjunction with Morgan Stanley Smith Barney LLC’s licensed insurance agency affiliates. 7Annuities are offered in conjunction with Morgan Stanley Smith Barney LLC’s licensed insurance agency affiliates.